This Month, we match up two of the best rain boot brands. 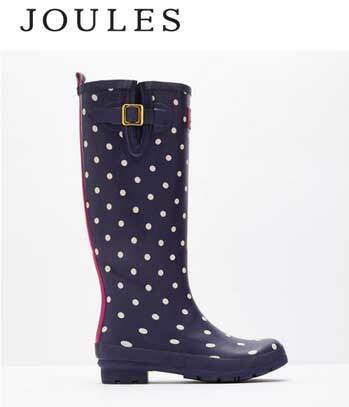 Hunter and Joules offer up a selection of the most stylish waterproof boots available. 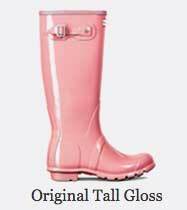 Simply vote for your favorite brand to earn a chance to win a pair of rain boots of your choice. 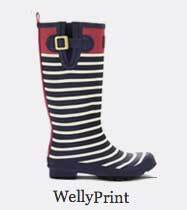 Joules are one of Britain’s best loved brands. With 25 years experience in lifestyle design they consistently delight customers with their colorfully creative clothing, footwear and accessories. 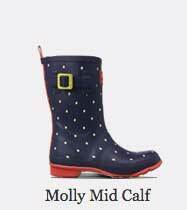 The joules rain boot collection features some of the most elegant and stylish waterproof footwear available. The Joules signature style is a combination of playful patterns and simple elegance. 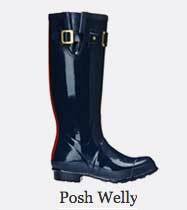 The collection includes tall, mid sized and ankle boots. 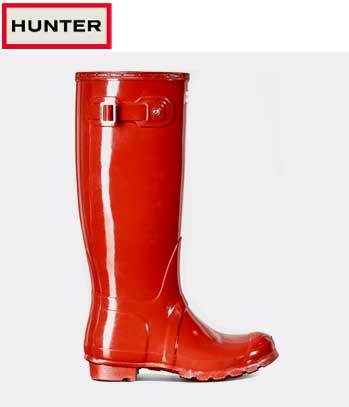 Established in 1856, Hunter has become the most famous and well respected rain boot brand. 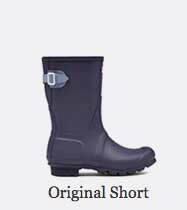 The iconic Hunter Original boot has continued to evolve over the years and is still the most sought after and fashionable waterproof boot available. 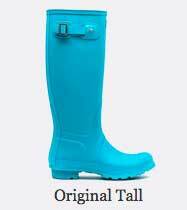 In addition to the classic Original boot, the Hunter collection features a complete range of tall, short, ankle and wide width rain boots. 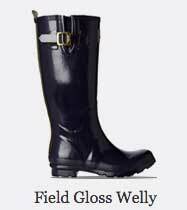 Most boot deigns are also available in a choice of matt and gloss finishes. 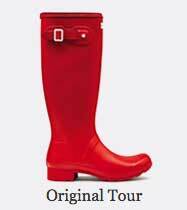 This month, visitors to this site have the chance to win a pair of their favorite Joules or Hunter rain boots. Just vote on your preferred brand and enter your contact email. Vote for your favorite brand. 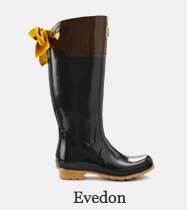 1 – To be a winner in the “Best Rain Boot Competition” you must submit your email address and vote for your favorite brand. 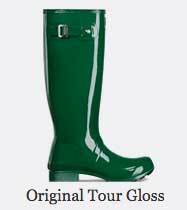 2 – The prize is for one pair of rain boots (either Hunters or Joules) of the winners choice. 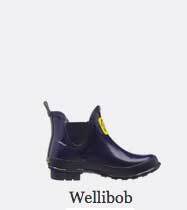 If the chosen boots are not available the winner may choose an alternate pair. 3 – Only one entry per person is allowed, duplicate entries, and spam will be removed. 4 – Competition is open to US and UK residents only. 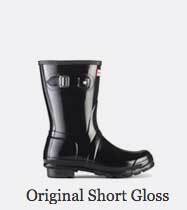 5 – “Best Rain Boots” (Hunter v Joules) Competition ends 15/12/15. 8 – Winner will be notified within 10 days. 9 – Please note we will try our best to contact winners and deliver prizes however if we are not able to get in touch with you we reserve the right to re draw the winner and allocate the prize to someone else. Please make sure your contact details are correct.